MSP is heading to Holly Springs! Excited to get started with the students from Holly Springs High School! Thank you to all the donors who have come together to support these men! Each Sunday, cityCURRENT president, Jeremy C. Park, spotlights organizations and individuals who are making a difference in the Mid-South and easy ways to get involved and help their efforts in his week "Giving Back" column in The Commercial Appeal (Metro section). 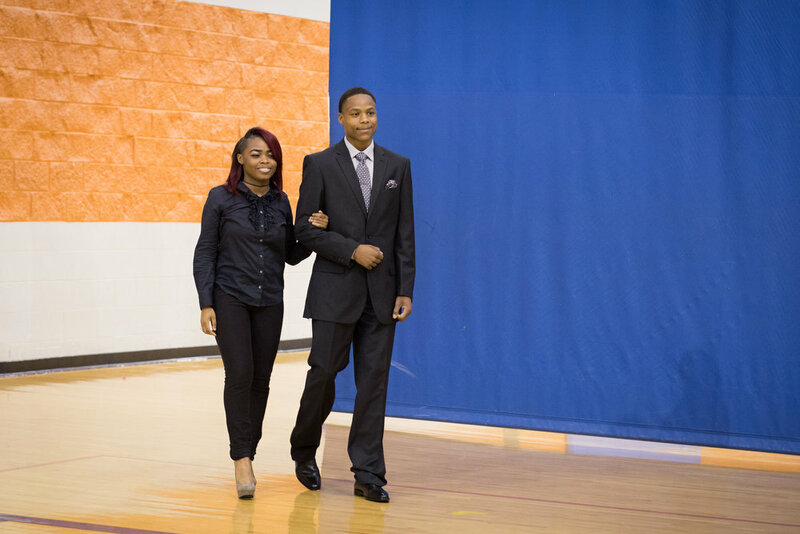 We are so thankful that Jeremy chose to feature Memphis Suit Project in last week's issue. 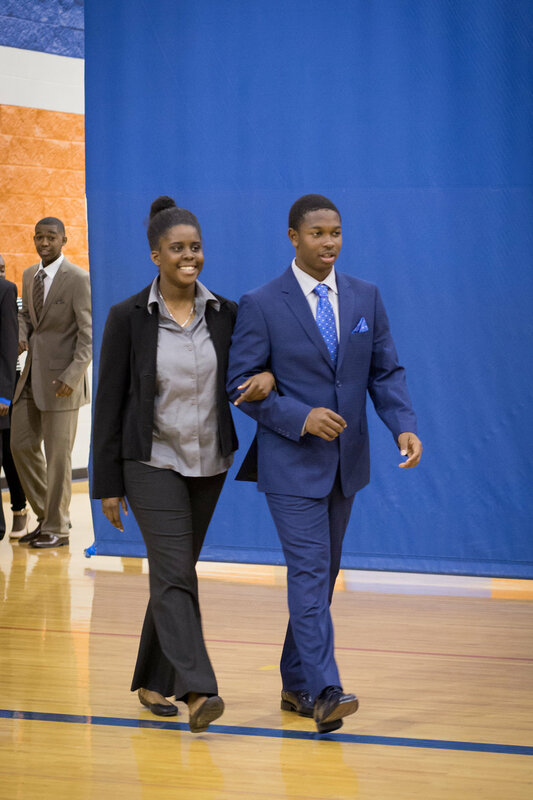 Coach Kyle Bennison of Memphis Athletic Ministries assist a recipient with his tie. First impressions matter, especially when attempting to get a job. Looking sharp on an interview often plays an important role in whether someone ultimately is offered a job. 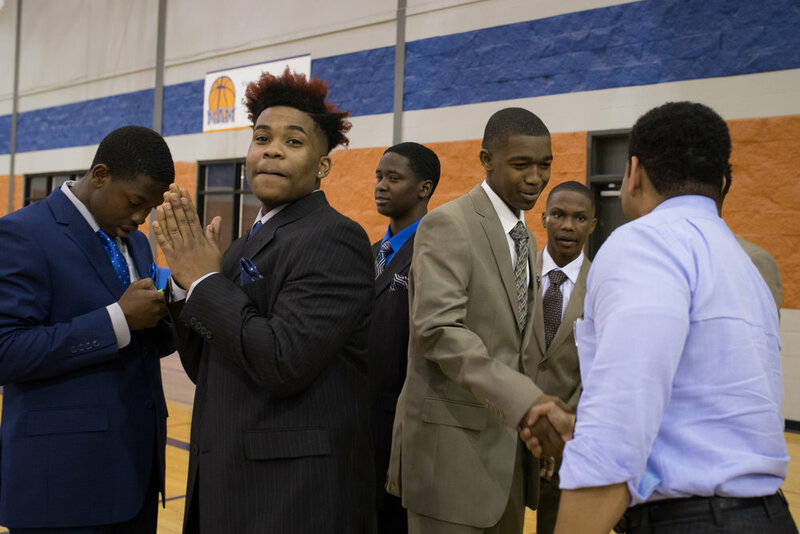 Memphis Suit Project helps men clear that hurdle. 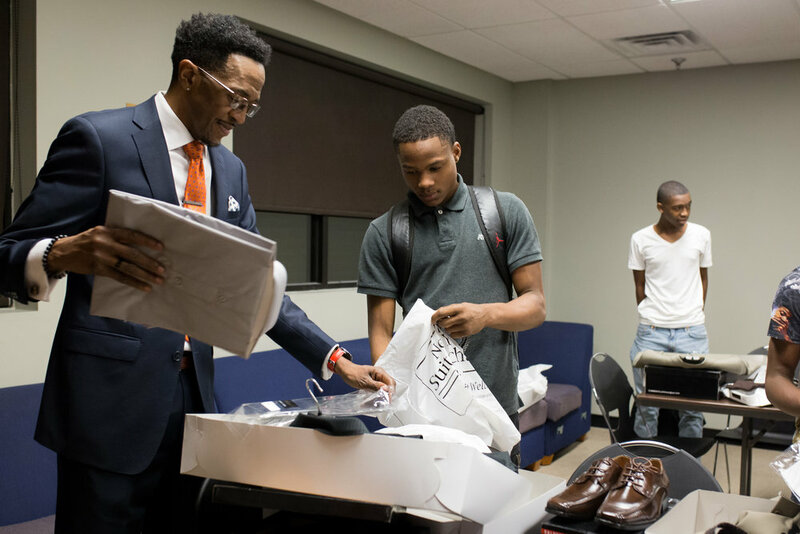 Memphis Suit Project works with men as early as seniors in high school, with a high percentage age 16 to 24 and either not in school or unemployed. The organization provides a suit, shirt, tie, belt, socks and shoes to about 20 men per month. 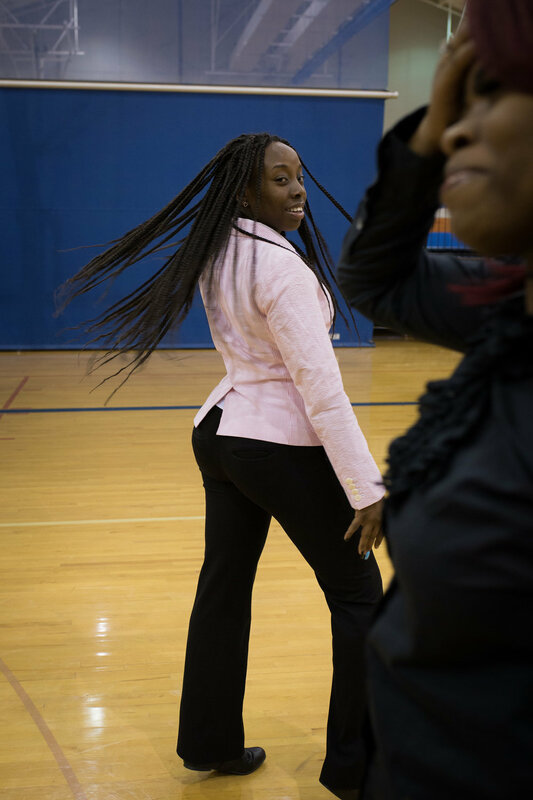 Memphis Suit Project started out in 2013 using a donated suit model. A partnership with New York Suit Exchange then gave the organization a special deal on suits, shirts, ties, belts, socks and shoes. So now men look sharp from head to toe in their new, stylish items that have them ready for a job interview. MSP SUPPORTERS, SAVE THESE DATES! Have you ever given a presentation? Can you clap and cheer? Have you ever conducted an interview? Can you tie a tie? Have you ever been complimented on your handshake? Are you willing to just show up? 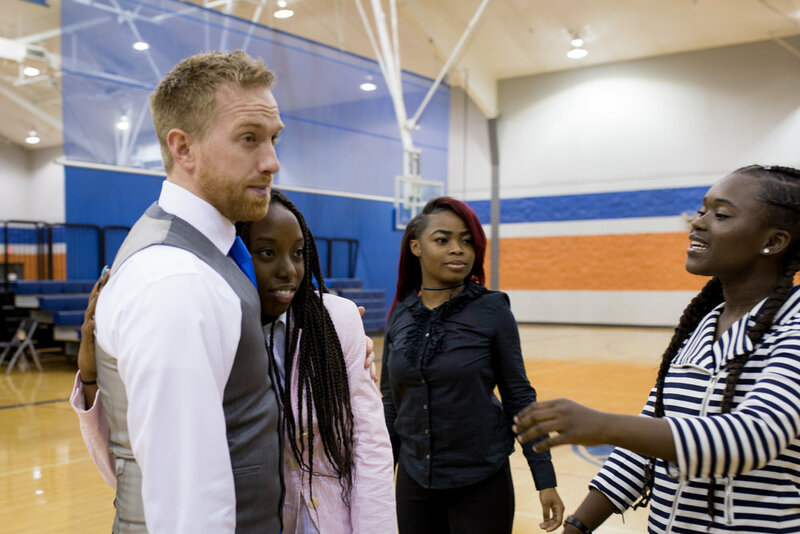 Together with Strategic Financial Partners, Memphis Suit Project is thrilled to partner with the University of Memphis PAWS program, which works to ensure their student-athletes are prepared for life after sport. Only 11.7% of African American male students graduate within a four-year period from the University of Memphis. This number has increased every year, but continued improvement in retention rates is vital to student success. The Hooks African American Male Initiative (HAAMI) is working to improve retention rates and we want to help! 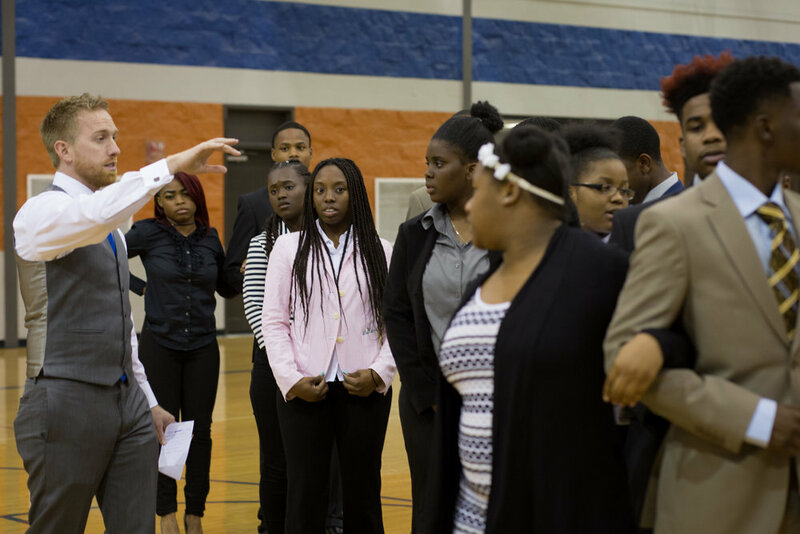 Memphis Suit Project will be partnering with HAAMI to suit 11 of their students as part of their career development program. Please join us in raising $2,200 by February 19 so that each of these 11 men have confidence and credibility as they graduate and pursue employment in our great city! 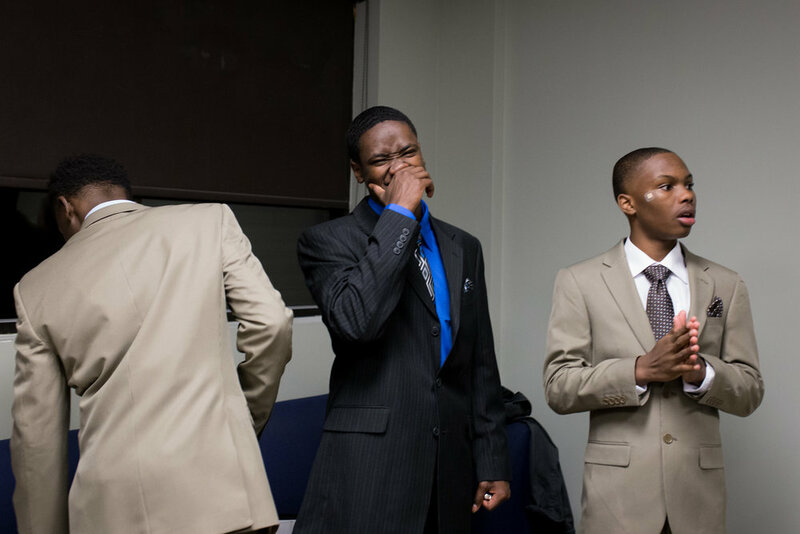 HAAMI focuses on improving the retention and graduation rates of African American males attending the University of Memphis by enriching each students' academic, personal, and social development. 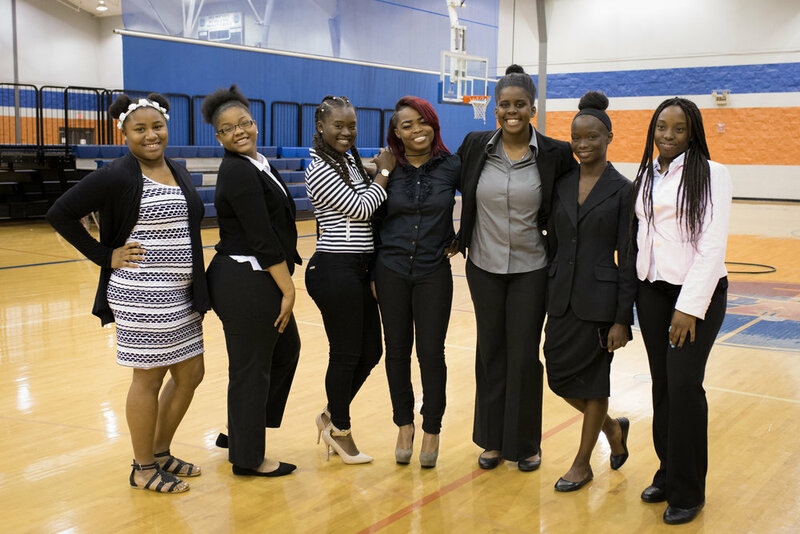 In monthly group sessions, HAAMI participants learn career, personal, and life skills from university faculty and staff as well as business leaders. Session presentations include topics such as university support resources, mental health, student loan debt, internship, professional etiquette, and job readiness. 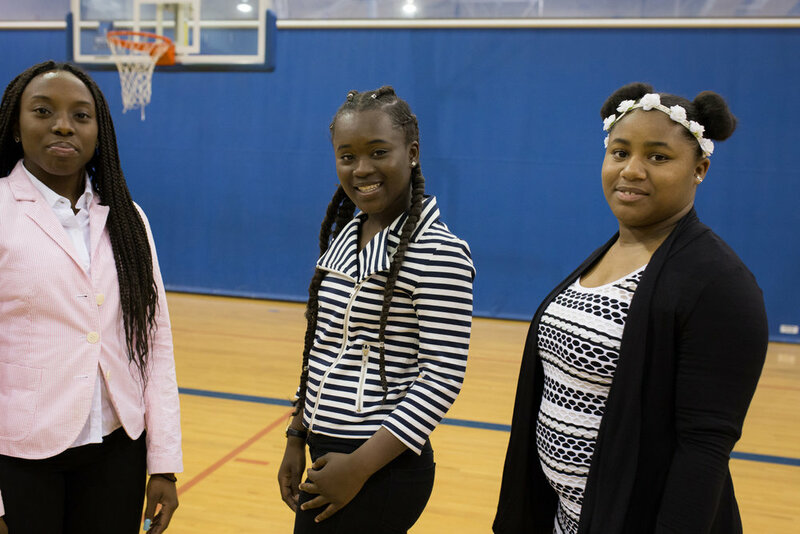 Mentoring and individual coaching, special events, and peer fellowship and support are additional components of HAAMI. 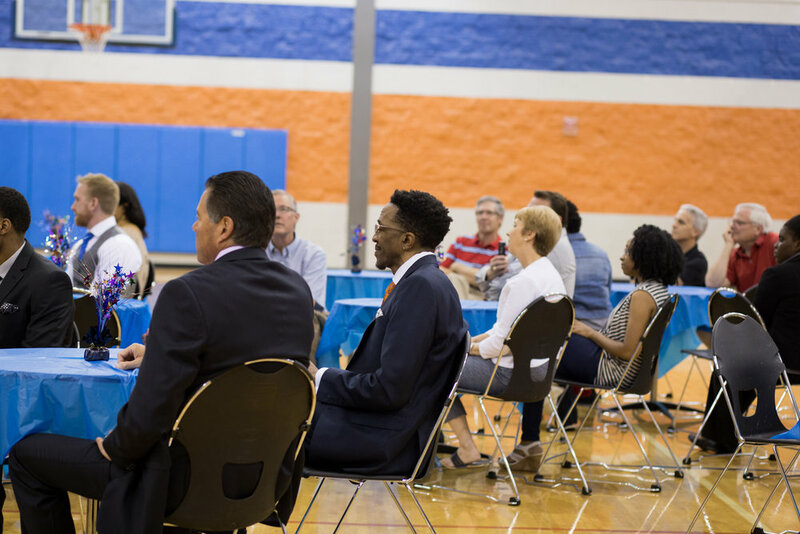 Hooks Institute programs provide direct interventions to help eliminate racial, health, and socioeconomic disparities in the Mid-South. Best practices identified through our efforts are disseminated for replication throughout the nation. December 5 was designated by the United Nations in 1985 as an international observance day to celebrate the power and potential of volunteerism. Click to learn more and consider volunteering with MSP! 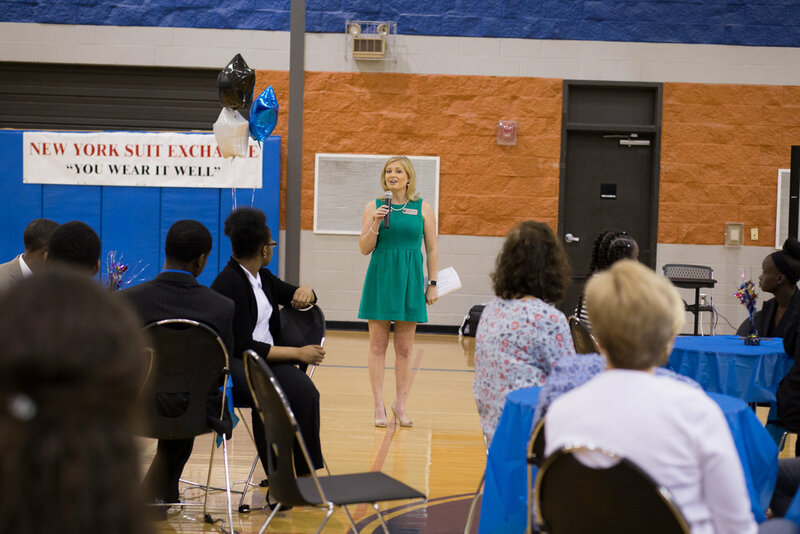 This week our Executive Director, Meghan Heimke, had the honor of talking to Mandy Morgan of WRVR 104.5 "The River" about Memphis Suit Project. She had the opportunity to brag on our recipients, explain our mission, honor our donors and encourage listeners to join our mission. We are incredibly grateful for the opportunity to share our mission with the community through our colleagues and friends in the media. 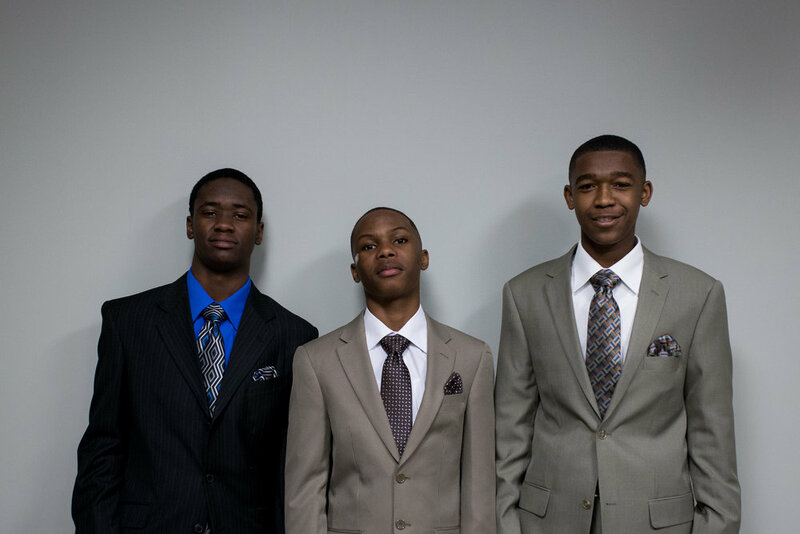 If you are interested in learning how to get involved with Memphis Suit Project, contact us today! We are thrilled to be honored as the Lipscomb & Pitts "Non Profit of the Game" for the Redbirds game vs the Omaha Storm Chaserson Thursday, August 10. For every ticket we sell through our link, $4 goes directly back to MSP! 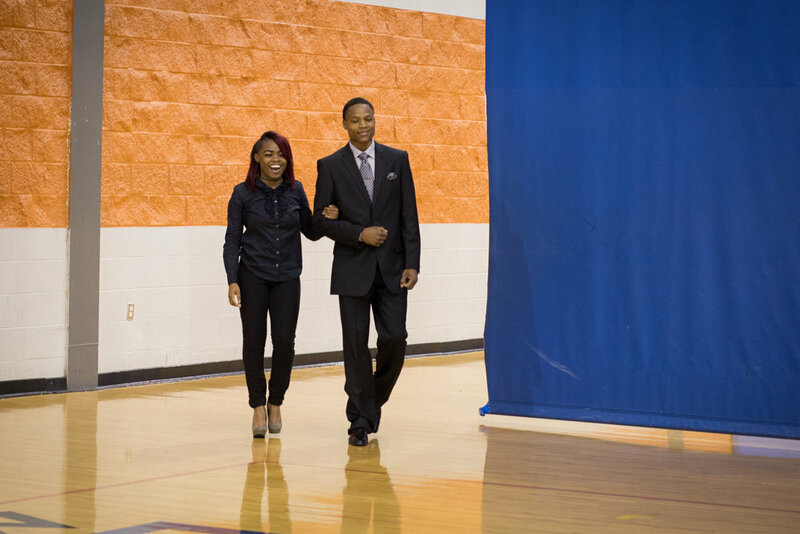 On top of that, one of our Memphis Athletic Ministries recipients will be throwing out the ceremonial first pitch and MSP will be promoted throughout the game! NOTE: The online link will close 24 hours before the game. All MSP Group tickets will need to be purchased before that point. Close out the summer by giving back at the ballfield! Support MSP when you shop at Kroger! For every dollar you spend on groceries*, Kroger will make a donation to Memphis Suit Project. 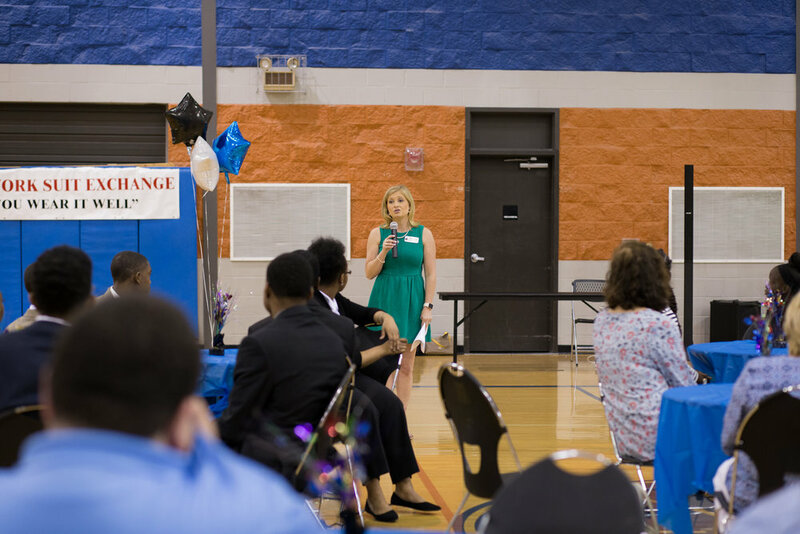 Kroger is committed to giving back to the Memphis community! 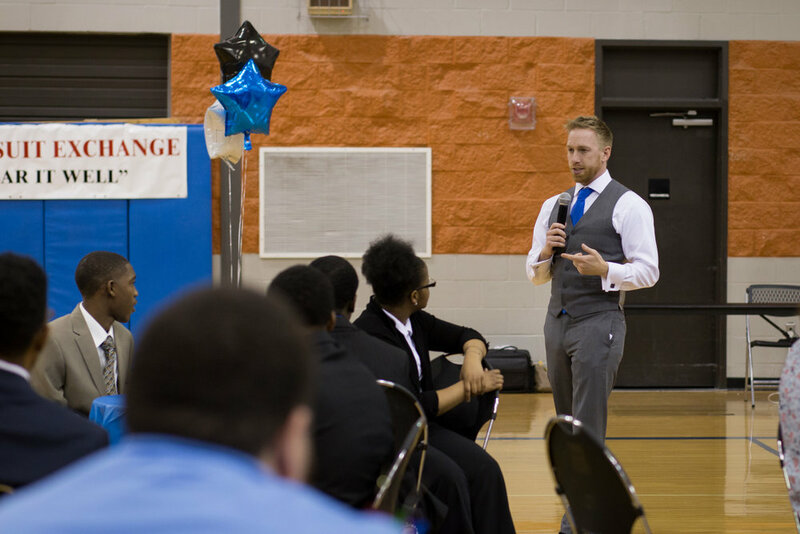 Memphis Suit Project is now a beneficiary of the Kroger Community Rewards program! 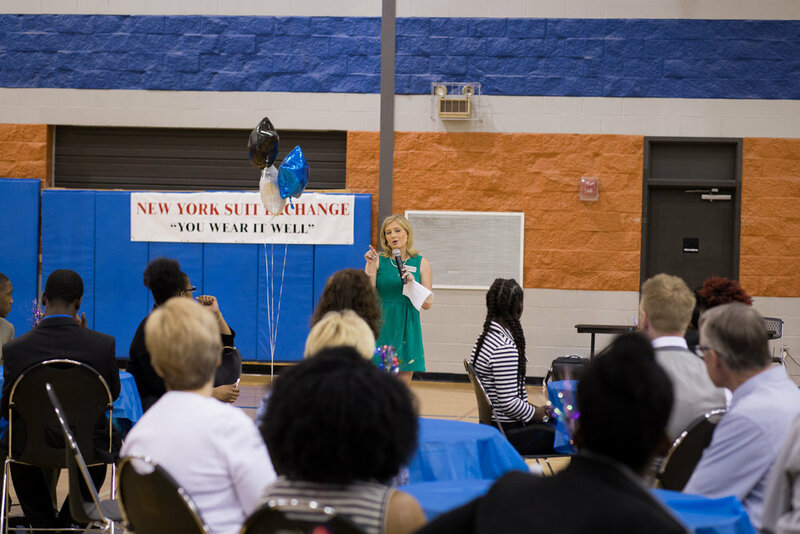 Kroger Plus card member can select for Memphis Suit Project to be their Community Rewards beneficiary of choice. Once enrolled online, all you have to do is shop at Kroger and swipe your Plus Card! Enrolling is easy, and we've made it even easier with the instructions below. *Some purchases are not eligible for rewards. Click confirm and start shopping! 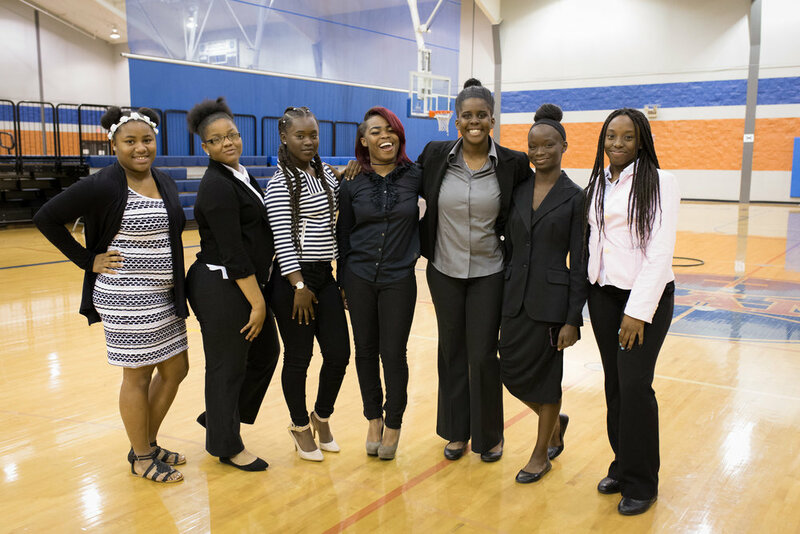 On Wednesday, May 10, we gifted 14 youth from Memphis Athletic Ministries' Career Readiness Program. 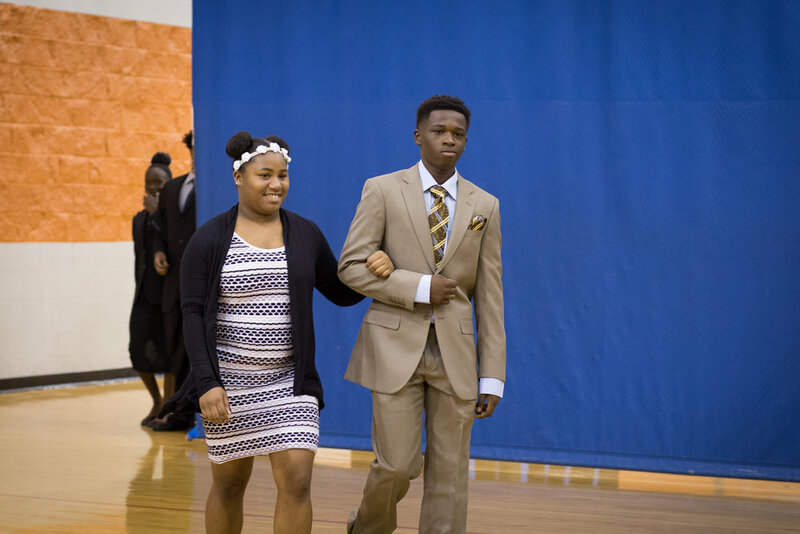 The 2017 Class, made up of 7 young men and 7 young women were dressed to impress at the Gifting Event. 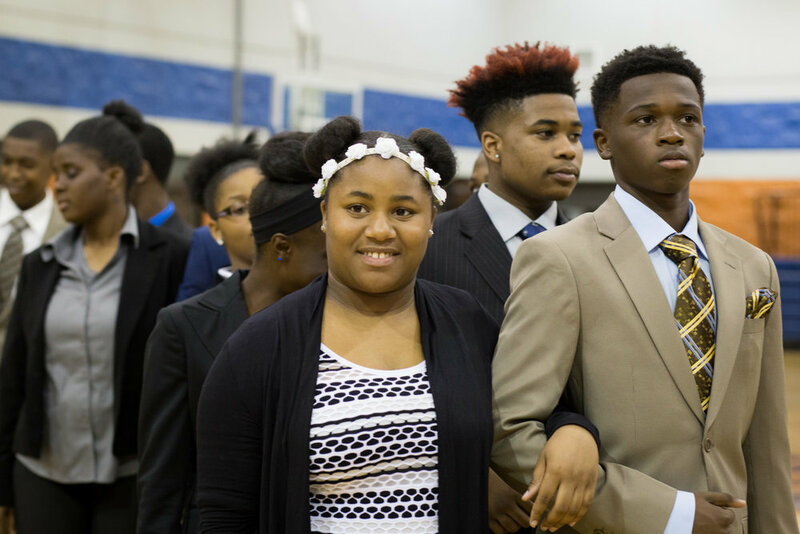 Mentors, peers, donors and community partners excitedly cheered them on in support of their futures and promise. 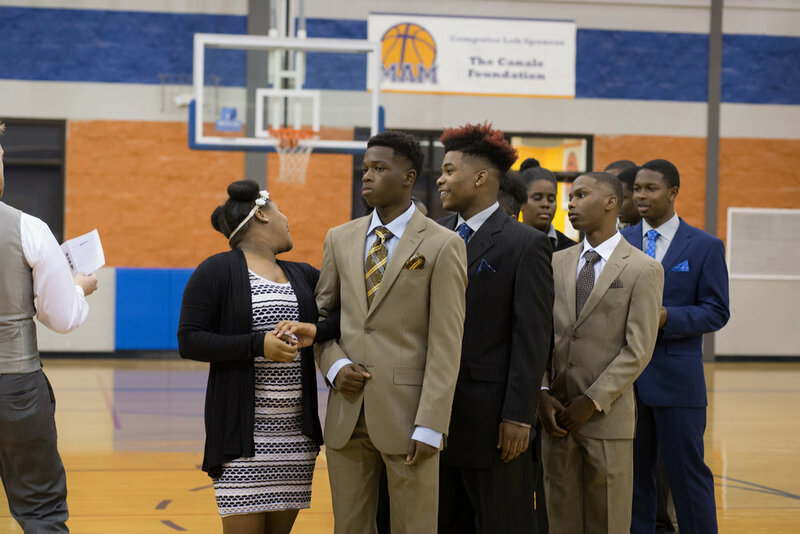 We are thrilled to partner with organizations like MAM, who work with young men to teach job-readiness skills and soft skills to ensure they are successful in the workplace. Special thanks to Coach Kyle Bennison and Coach Jonathan Torres for making this such a special time for these students. Thank you to Paaton Karel Photography for the photos. 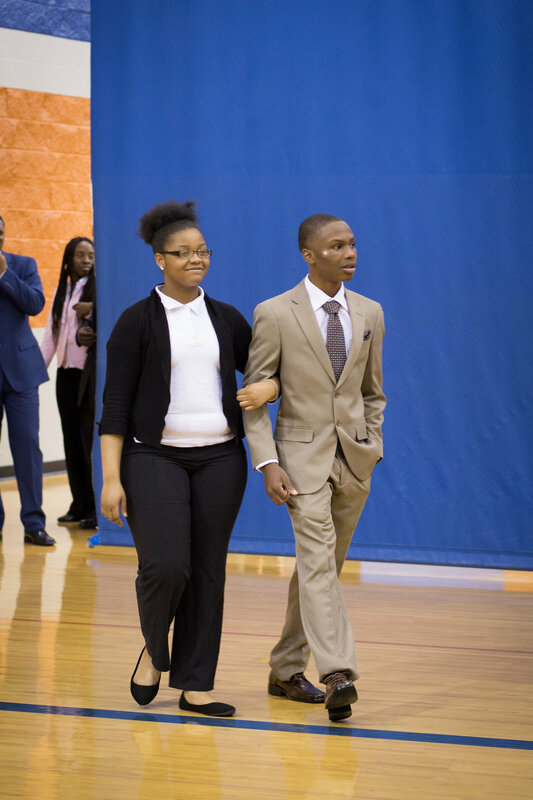 Finally, thank you to our donor partners, for recognizing the importance of a good first impression and for helping these students make theirs. 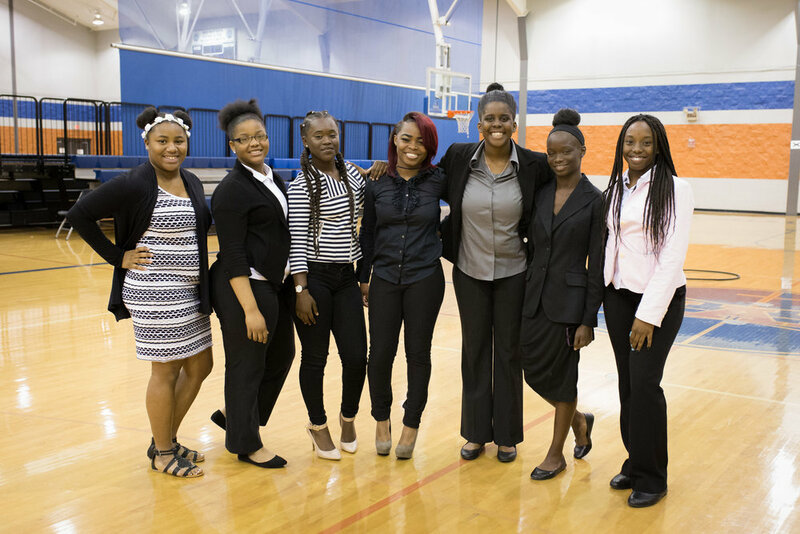 Mayor Jim Strickland and the Memphis Office of Youth Services is asking the community to help provide jobs for youth this summer. Through the program, the Mayor is asking all churches and businesses in the city of Memphis to commit, employ and compensate one child of their choice this summer for six weeks starting June 5th through July 17th. Give just one child a life changing experience for the summer. This “Call to Action” is named JOY, Just One Youth. Together let’s bring JOY to a child while breaking the cycle of despair. We had the distinct pleasure of sharing Memphis Suit Project with Jeremy Park on the cityCURRENT Radio Show last week. Take a listen and learn how you can help! 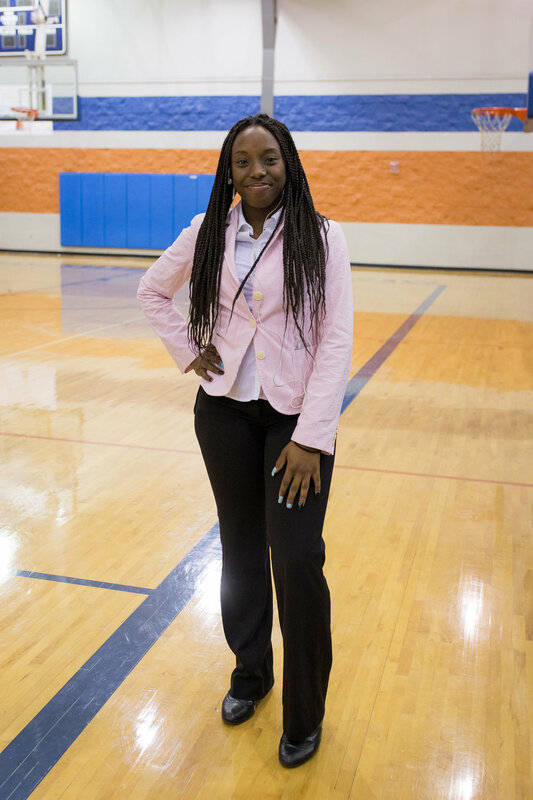 Tens of thousands of teens are employed in Dallas, Chicago and Washington, D.C. each summer, dwarfing the City of Memphis' efforts to employ 1,000 youth each June. The difference? Private sector involvement. Memphis Mayor Jim Strickland campaigned on more partnerships between the city and the private sector, and the latest program from the Office of Youth Services is calling on investment by companies and churches. 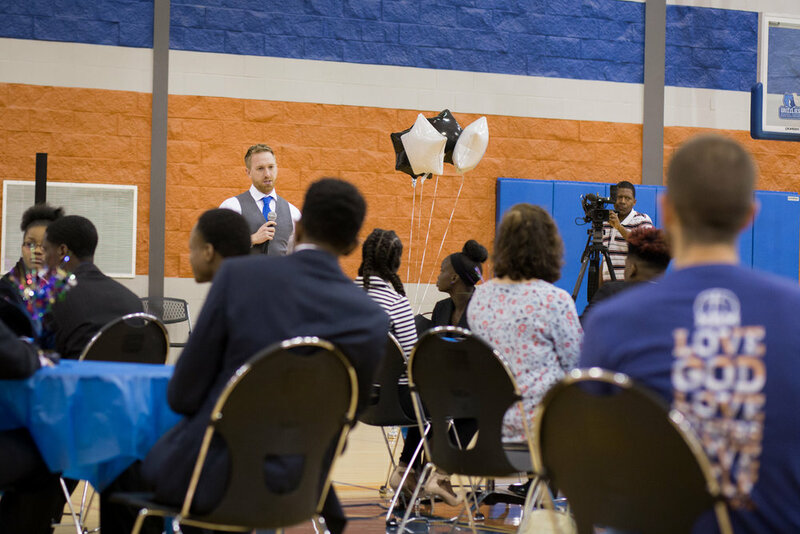 Office of Youth Services Director Ike Griffith is launching a new program, Just One Youth or JOY, and asking each company and church in Memphis to commit, employ and compensate one teen for six weeks during the summer. Registration for businesses and churches who want to participate in JOY begins April 5 and runs through May 31 to coincide with the start of the MPLOY program, beginning June 5. 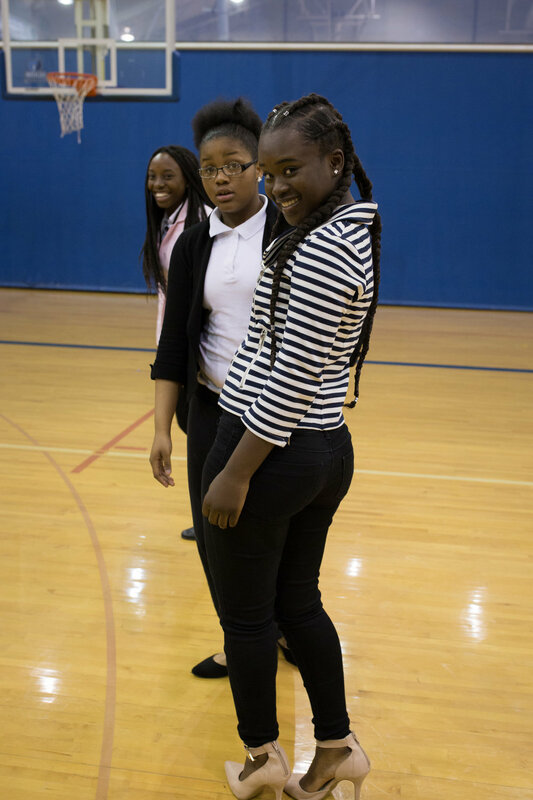 For inquiries, call 901-636-6264 or visit cityofmemphisyouth.org/moys/joy-just-one-youth. Spring Cleaning? Donate your suits! Spring Cleaning? Donate your gently worn suits to us! You can drop them off during business hours at 7642 Poplar Pike, Germantown TN 38138 or, if it's more convenient, you can email us to schedule a time for us to come pick them up!